Are you ready for a new TBR? 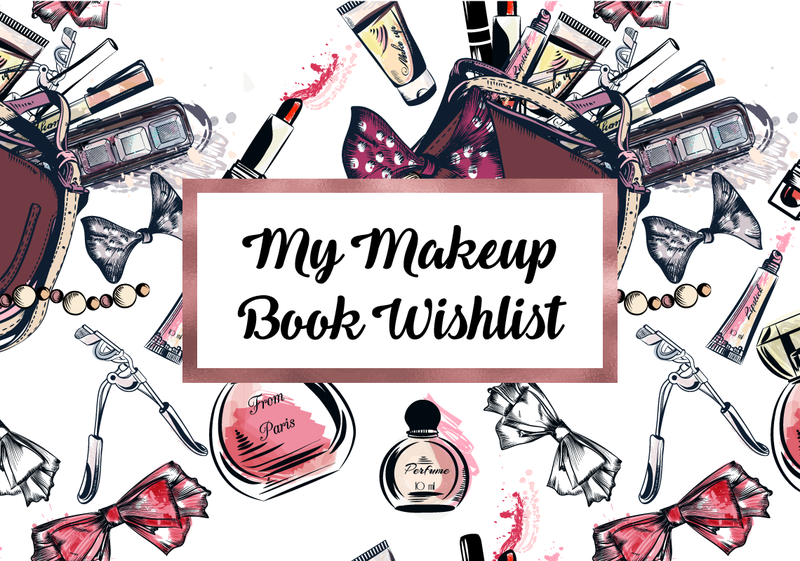 Here’s my wishlist on Makeup Artistry Books! For those of you who don’t know, I’m a professional makeup artist and I love to read. The following list will have a totally different subject on the makeup theme – we have inspiration, learning or history books, you’ll surely find some that fits your taste! Click on the link to know more about each one of them. Let’s get started! If you saw my “Fashion History Book Wishlist”, you know I’m a geek and love to know odd facts about everything. The yellow cover is a new edition, after being out of the market for some years – the original was called “The History of Compacts and Cosmetics: Women with Style”, the pink cover, but had the same core content. I’m her subscriber and I’ve been a fan almost since her beginning. I’ve always been impressed by her journey and despite her “public retirement” (not a business one), I still wish her all the success on her projects. “Exhibiting enormous power or inspiring incredible devotion, throughout history beauty has been women’s chief asset. Each age has required its own standard – a gleaming white brow during the Renaissance, the black eyebrows considered charming in the early 18th century, or the thin lips thought desirable to the Victorians. For those naturally blessed, their beauty could ensure a good marriage, offer social mobility, fame or notoriety whereas those without such obvious gifts would resort to any ends to achieve an illusion of beauty. Ours is not the only age when beauty is celebrated but also judged and quantified. From the color of the ear to the transparency of the teeth the benchmark for every aspect of beauty has been set and women – and some men – have applied themselves wholeheartedly risking their lives using poisonous chemicals, their fortunes at the risk of blackmail, or the wrath of God, to reach the desired targets. And that’s it for today guys! Did you like my booklist? What makeup book do you recommend? Previous My GuruShots Challenges #4 – Cats and Trees! Next My GuruShots Challenges #5 – Fish and Nature!